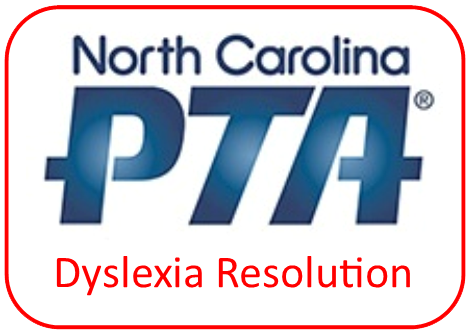 Congress is in recess and your state Representative and Senators are back home in North Carolina meeting with their constituents. Many of them are attending events in your district and advertising meet and greet opportunities for the public. 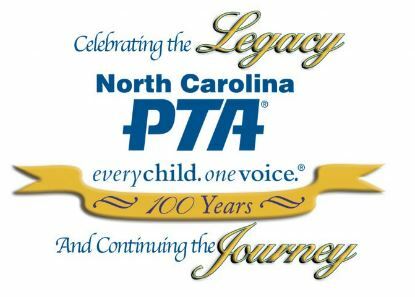 Please consider taking the time to meet with them to discuss your concerns. 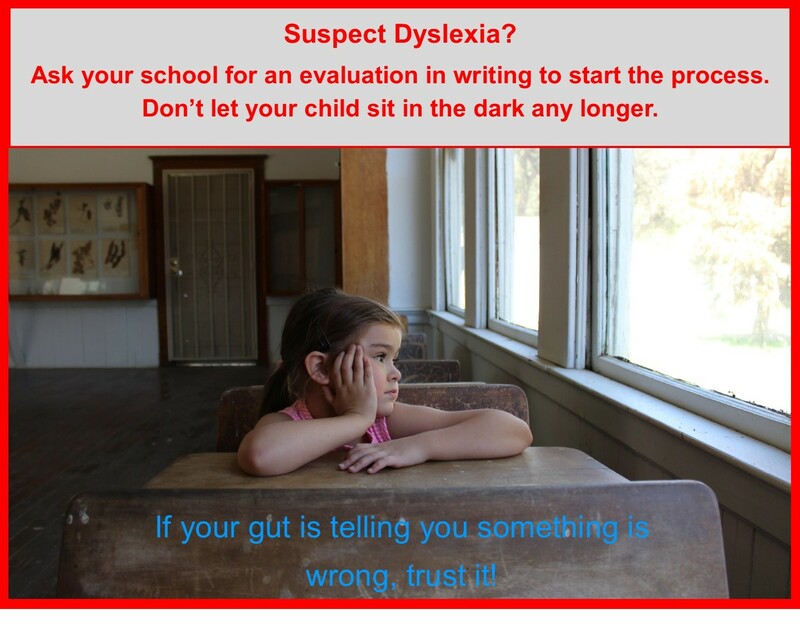 We need to get dyslexia and the issues facing our children on their radars. 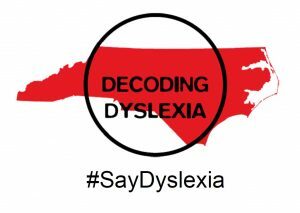 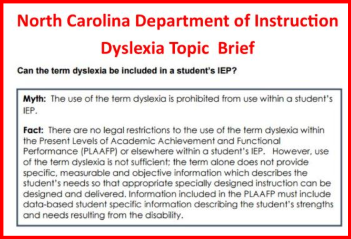 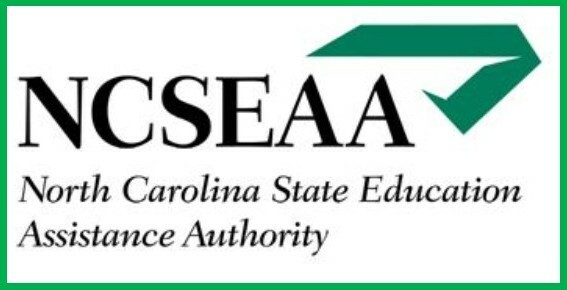 Please feel free to download the Decoding Dyslexia North Carolina #SayDyslexia sign. 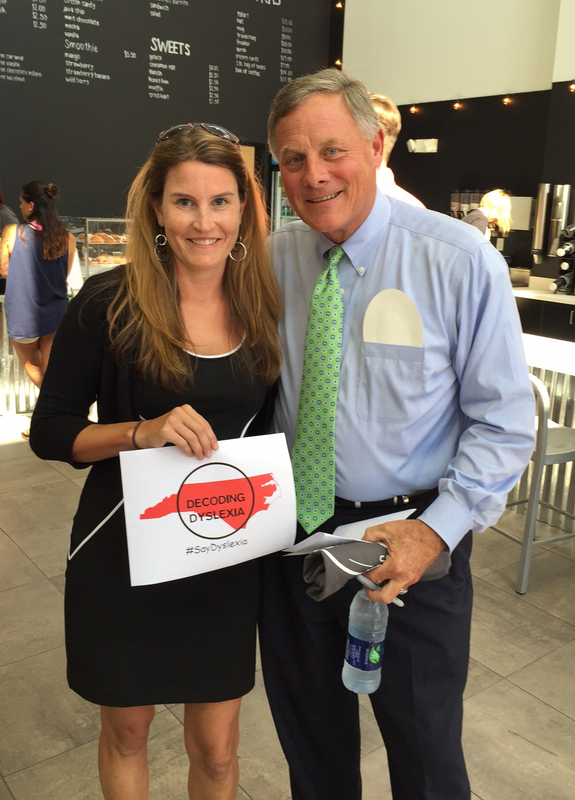 We would love to post pictures of you and Congress showing their support for dyslexia.